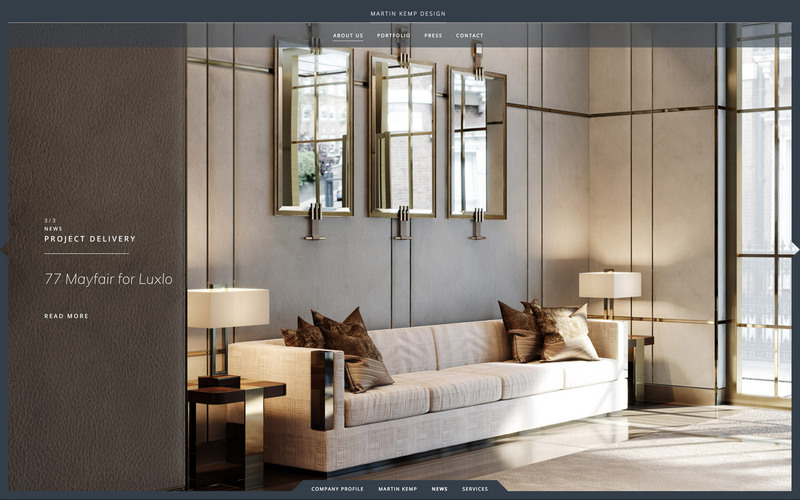 Felix&Friends continue to deliver the essence of luxury and sophistication for Martin Kemp Design. 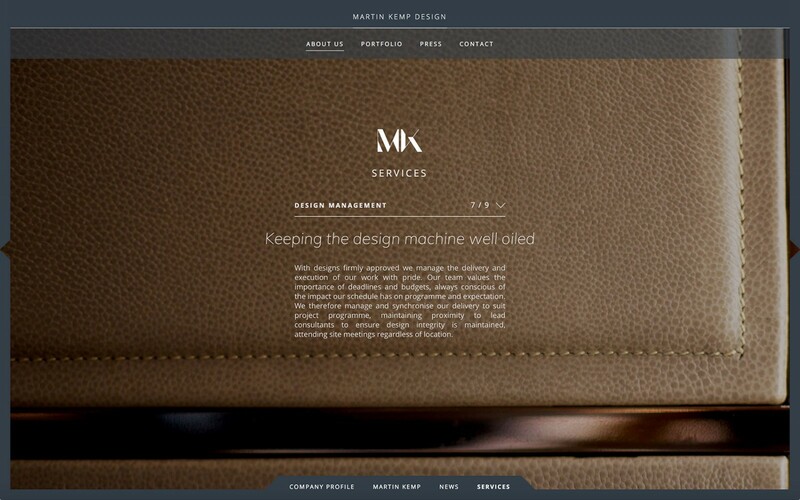 Always ahead of the curve, Martin Kemp Design engaged Felix&Friends to rethink the company’s digital platform. 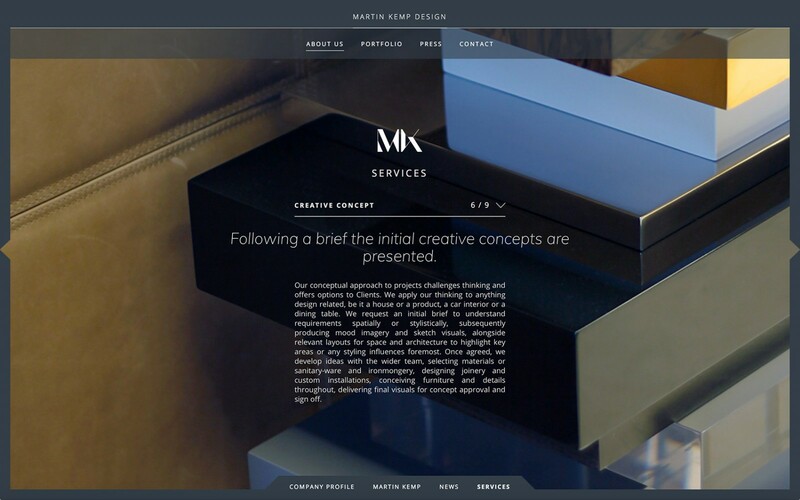 The brief was to be more visually lead with users able to see the global scope of projects easier and connect with the style associated with each project execution. 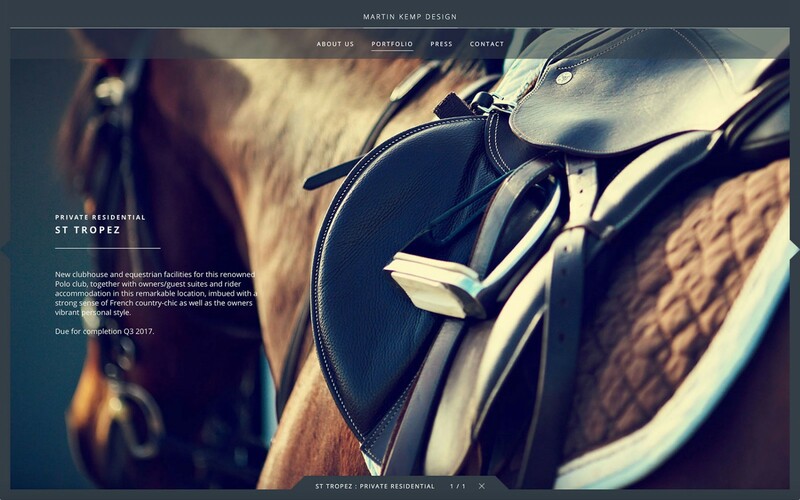 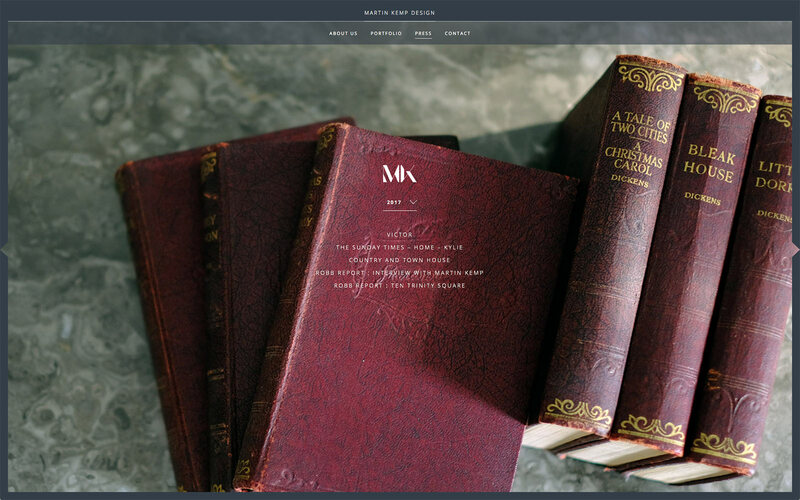 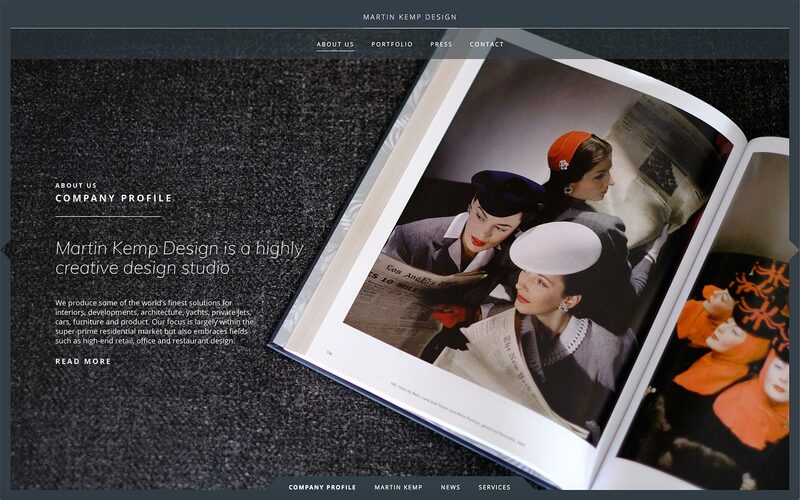 Felix&Friends have delivered a website in line with the always original conceptual approach and finesse of the Martin Kemp Design brand. 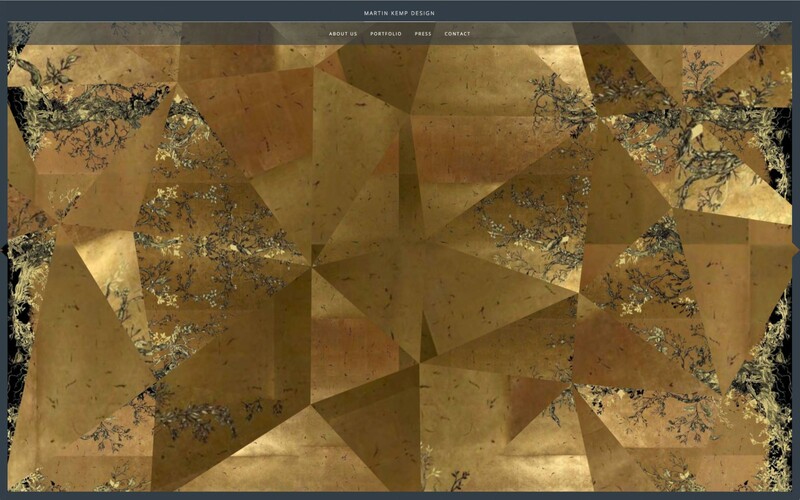 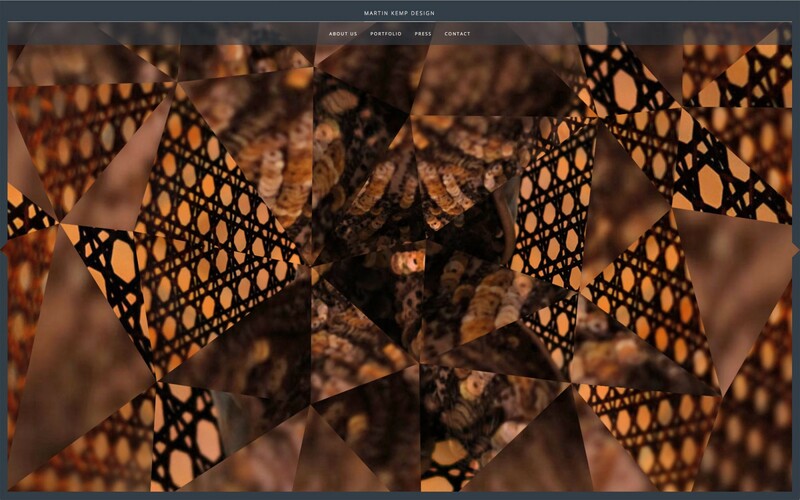 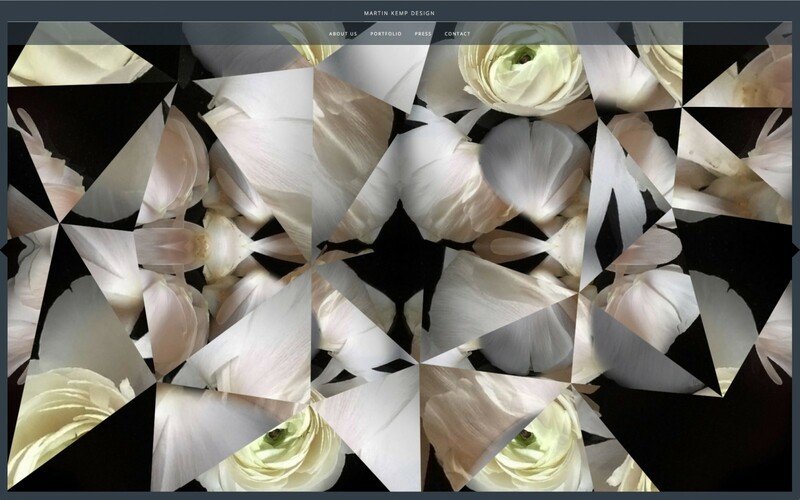 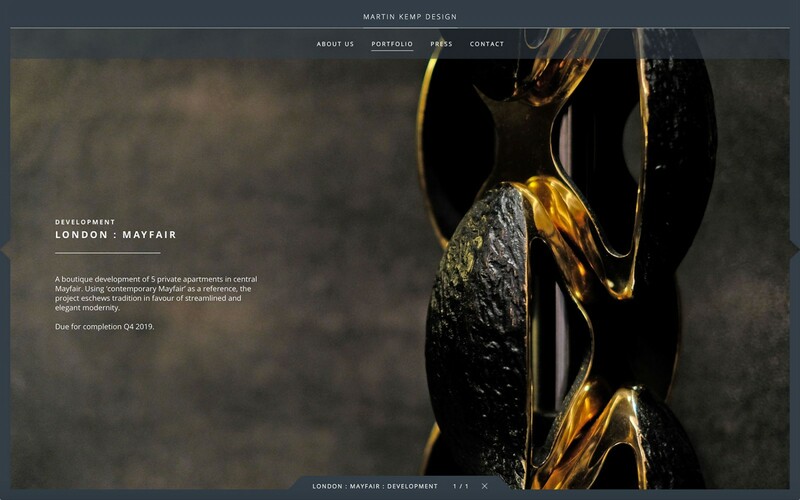 Wanting to take the project further, Felix&Friends created a dynamic solution for the Martin Kemp Design homepage – refracting imagery of textures to convey the variety, level of quality, dedication and originality applied to every project. 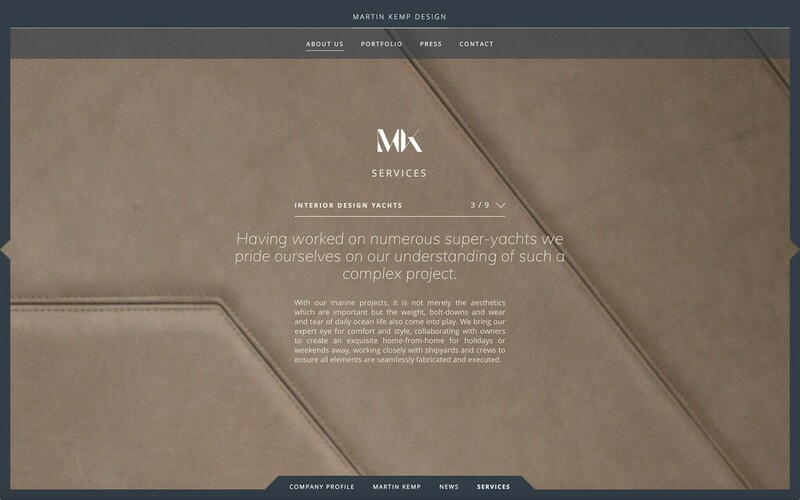 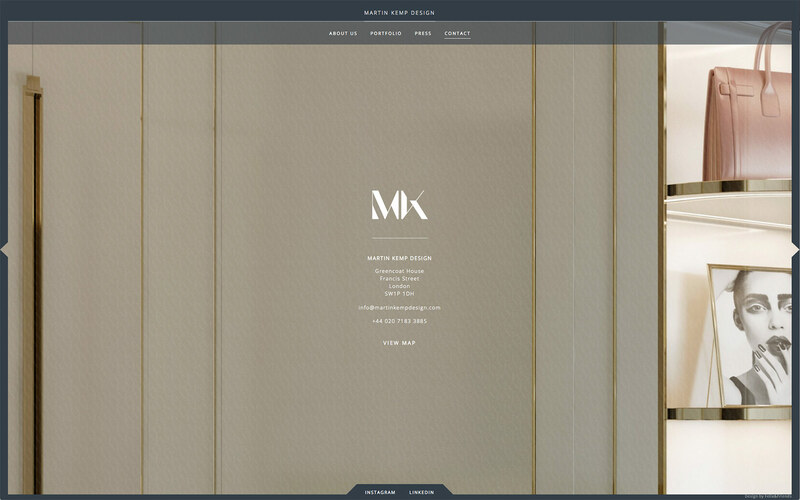 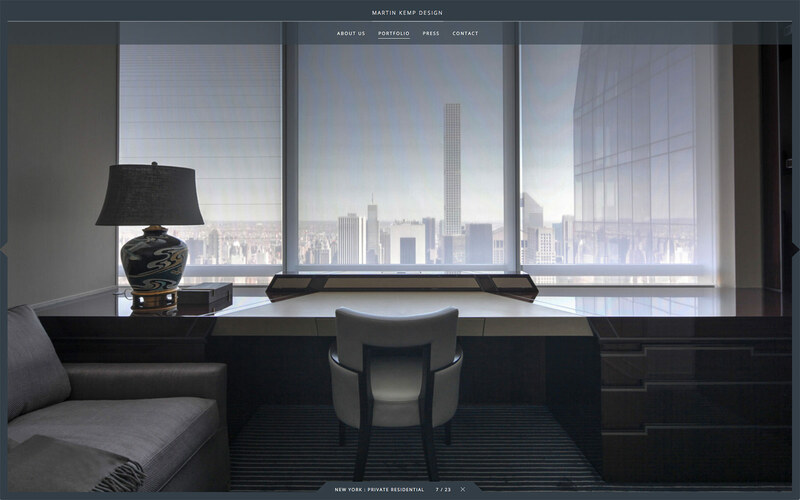 The homepage will be updated to reflect the ever changing approach and discipline of the agency and continue to showcase Martin Kemp Design as a world leader in interior design solutions for private residential, property development and marine and aviation. 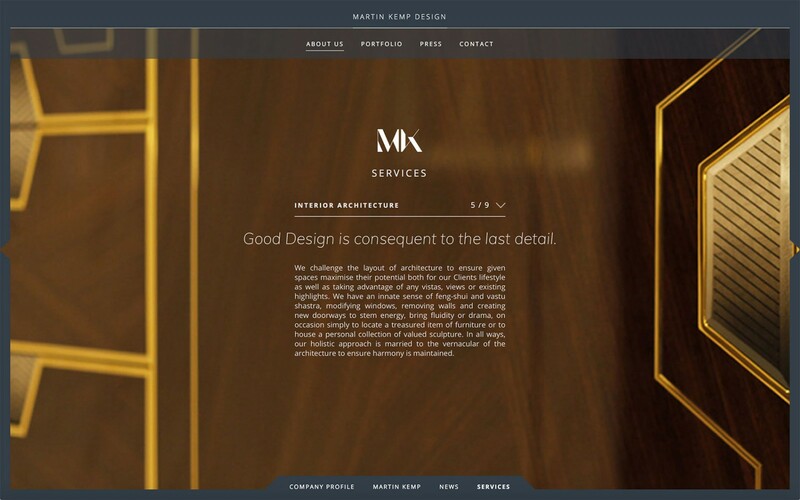 Every piece of visual communication conveys the luxury and exclusivity of Martin Kemp Design’s offer. 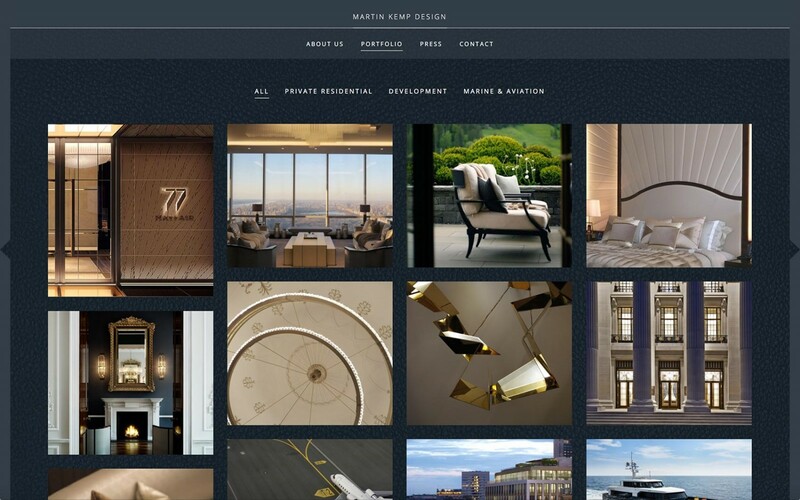 Felix&Friends have consistently delivered a very finessed design response, one that is always required when dealing with my UHNW Client base.